Launched by Berkeley Mayor Jesse Arreguin, Vision 2050 is a citizen-led effort to develop a framework for a 30-year sustainable infrastructure plan which focuses on addressing aging existent infrastructure, the impacts of climate change, and a rapidly-growing population. The holistic initiative is concerned with not only improving the physical condition of the city, but ensuring that any improvements will equitably reflect the needs of Berkeley’s diverse population. Four working groups, focusing on Quality of Life, Environment, Technology, and Finance Management, are currently working to analyze existing conditions, best practices, and community feedback in order to formulate a report with recommendations for moving forward. The Mayor, joined by Vision 2050 citizen initiative leaders Karen Parolek and Sachu Constantine, will outline Vision 2050 and discuss how Berkeley is working towards long-lasting, efficient, and sustainable solutions. Born in Fresno and raised in San Francisco, Berkeley Major Jesse Arreguin’s public service career stretches back over sixteen years to his time as an undergraduate at UC Berkeley. 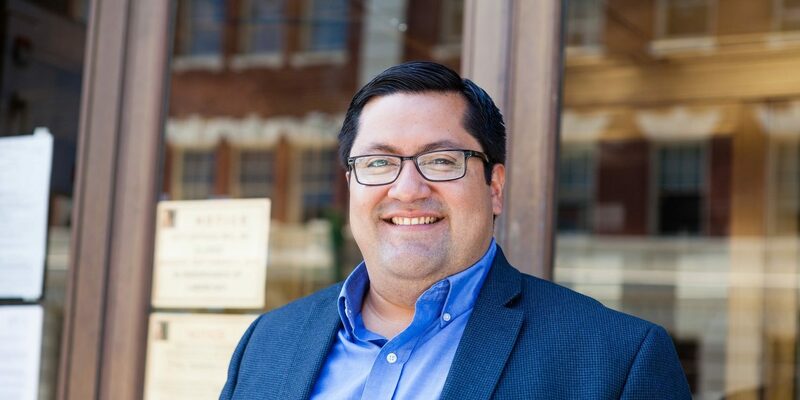 Prior holding the office of mayor, Arreguin served on Berkeley’s Housing Advisory Commission, was Chair of the Rent Stabilization Board, and was the District 4 representative on City Council. In 2016, Arreguin became Berkeley’s first Latino mayor and one of the youngest to ever hold the office. He has made addressing homelessness, affordable housing, improving infrastructure, and educational outcomes his top priorities during his time in office. In addition to leading the city of Berkeley, Mayor Arreguin is also the Vice President of the Association of Bay Area Governments, the East Bay Alternate to the San Francisco Bay Conservation and Development Commission (BCDC), and represents Berkeley on the Alameda County Transportation Commission, the East Bay Community Energy Authority, and the East Bay Regional Sports Fields JPA. 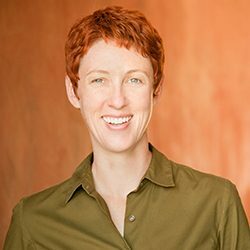 Karen is a passionate advocate for diverse, equitable, walkable and bike able communities, user-centered design thinking and impact-driven business. Karen’s efforts redesigning zoning codes for cities in the U.S. And abroad have helped revolutionize the way we regulate land development in our communities to reinforce more walkable, sustainable places and have led to her recognition in Form-Based Coding and zoning reform. She is co-author of the book”Form-Based Codes: A Guide for Planners, Urban Designers, Municipalities, and Developers” (Wiley, 2008). 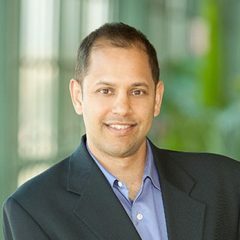 Sachu manages Vote Solar’s regulatory efforts, coordinating strategy and operations for our far-flung but elite team of experts and intervenors. Prior to joining Vote Solar he served as the Director of Policy at the Center for Sustainable Energy for 5 years. Sachu lived and worked abroad in Germany and Hungary and was a Peace Corps volunteer in Ghana, West Africa before settling in Berkeley. In his free time he loves to cook and build slightly off-kilter woodworking projects out of whatever recycled materials he can find.